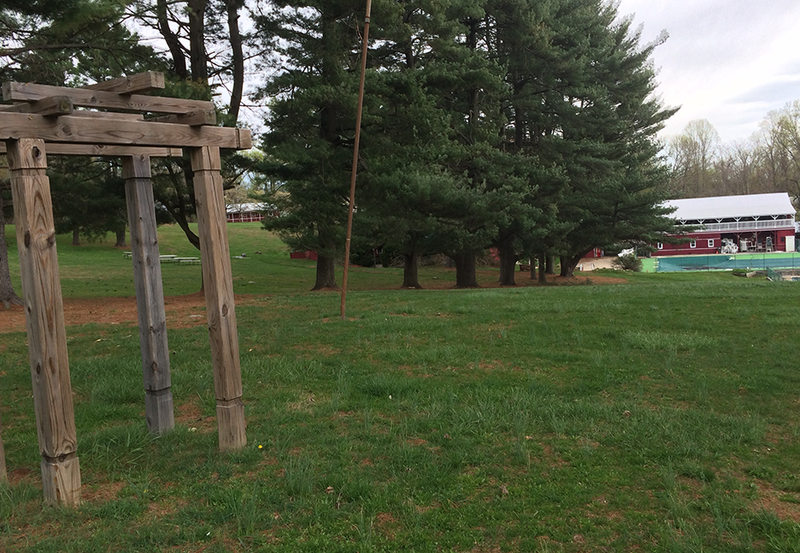 The event is held at the Ramblewood Retreat Center on 200 acres of very private land in Northern Maryland. Minutes from I-95, the event is easily accessible by public transportation. You can view a map of the site here.